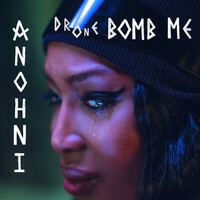 7digital What we said: If the prospect of an album critiquing ecocide, surveillance culture, US defence policy and the brutality of drone warfare doesn’t sound like the most joyous way to spend 40 minutes, we urge you to put your preconceptions aside: this is a beautiful, powerful and inexplicably uplifting protest record. 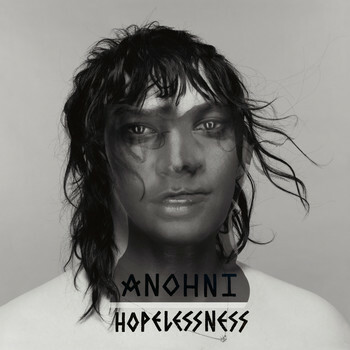 Written in collaboration with Hudson Mohawke and Oneohtrix Point Never, Hopelessness is a far cry from the pastoral indie-folk of Anohni’s work with Antony and the Johnsons, and her previous collaborations with Hercules and Love Affair. 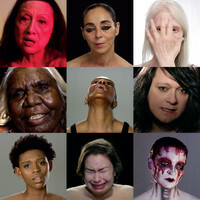 And yet, the album’s elastic beats, doomy subs and euphoric synths prove the ideal vehicle for Anohni’s soulful melisma, and bring an added sense of urgency to her searing missives. Quite astonishingly brilliant.